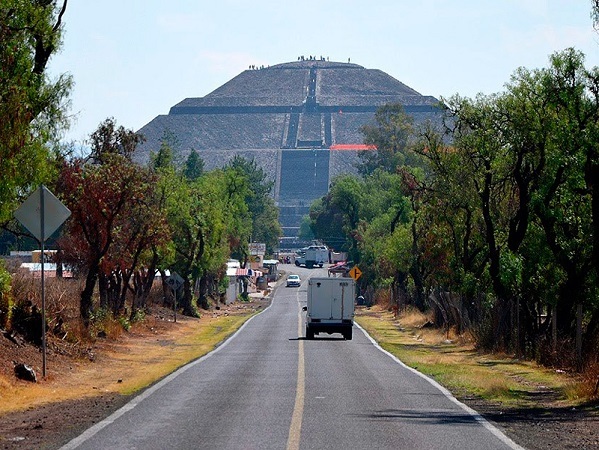 Day 2: City Tour – Museum of Anthropology – Teotihuacan pyramids. Your journey toward Caribbean cost starts. 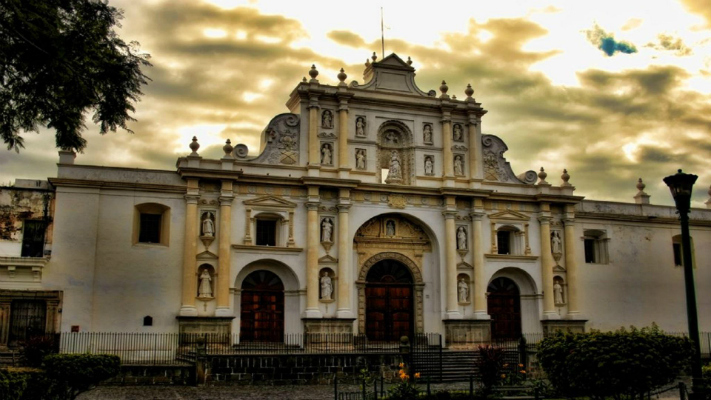 Morning drive to visit the historic center of colonial Puebla, a UNESCO World Heritage site. 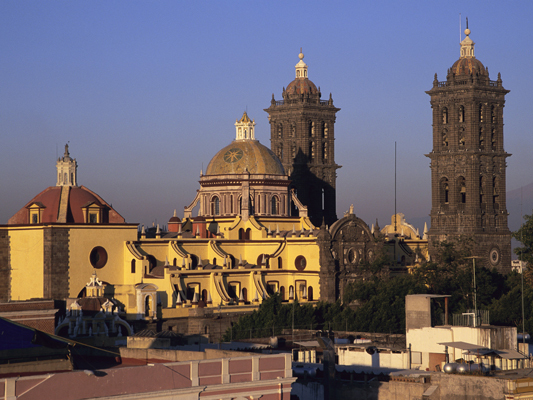 Puebla is the city of the clean air and of a quality of life, the city of the legendary chocolate sauce of “mole”. 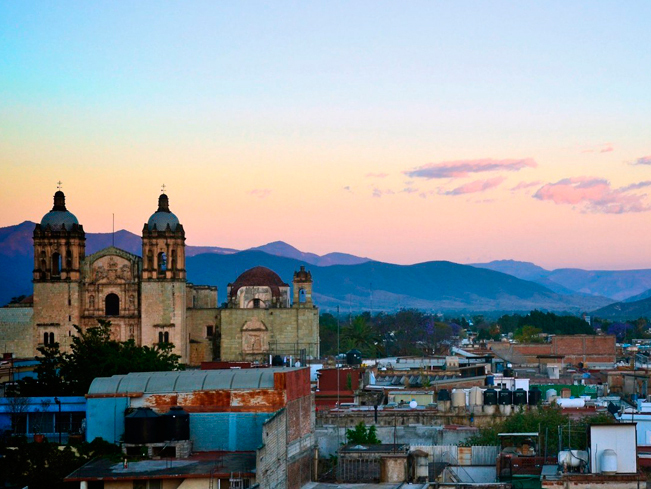 Further travel to Oaxaca. Arrival to the hotel. 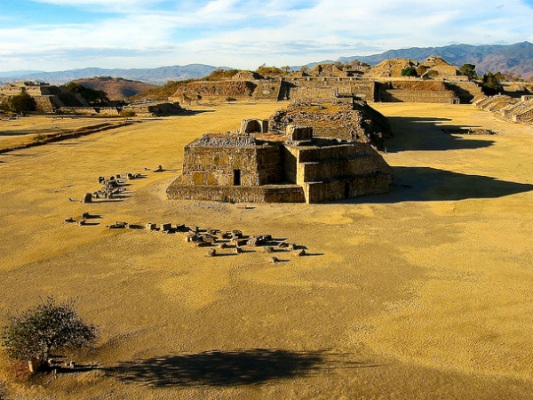 Tour to Monte Alban. This city-state is strategically situated at 2000 m above the sea-level and used to be a religious center of the tribe of Zapoteks. Fascinating in its geometry, the city contains the ball games field, the observatory, the world-famous wall portrayals of the dancers etc. Arrival to the city of Tehuantepec. Check-in to the hotel. 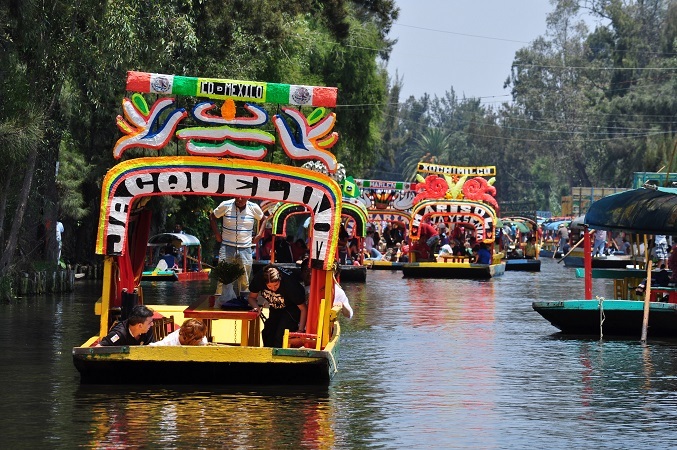 To the famous Sumidero Canyon by land, further – by the water boats. 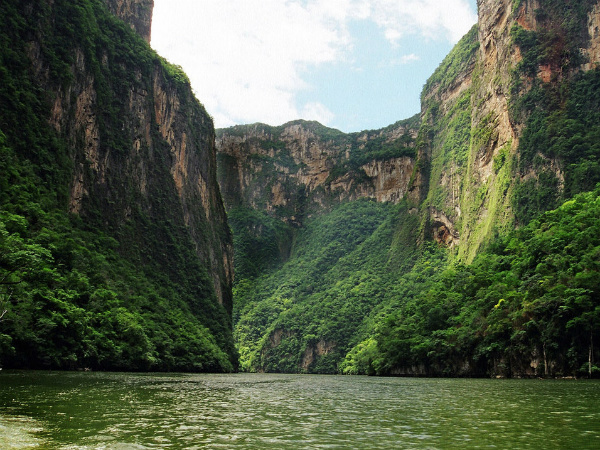 The exotic plant figures, caves and altars – Canyon of Sumidero is one of the most fascinating places in Mexico. 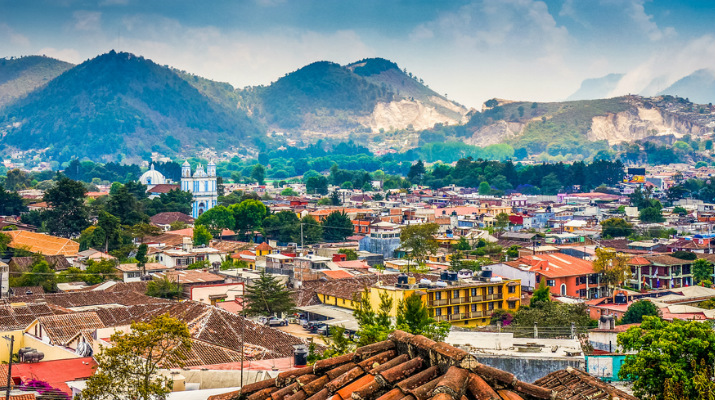 Again by land to the most Indian city, the former capital of the state of Chiapas, the city of San Cristobal de Las Casas. Check-in. Arrival to Guatemala, transfer to the Lake of Atitlan, the Lake most beautiful of the World, according to the English novelist Aldoux Huxley on his visit to Guatemala, this natural beauty is surrounded by three spectacular Volcanoes, Toliman, San Pedro and Atitlan, at night transfer to the Atitlan hotel for their lodging. Transfer to Antigua Guatemala. 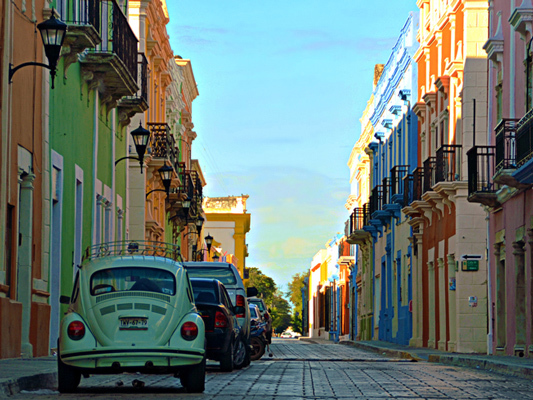 UNESCO declared this charming colonial style city a Heritage of Humanity. 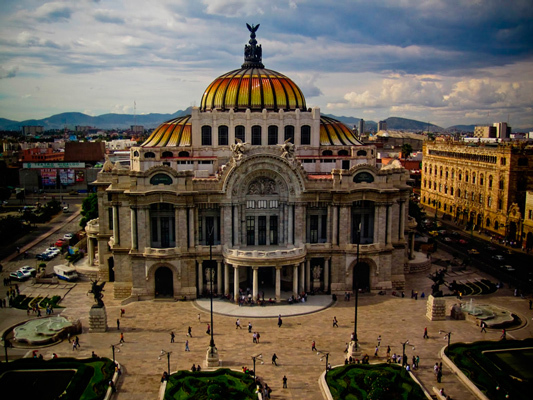 You will visit the central square and its unique Mermaid Fountain, the Cathedral and other stunning landmarks. Check-in. 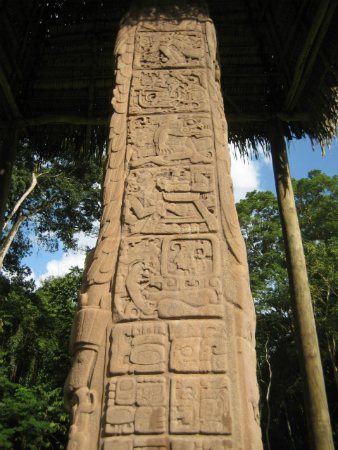 Quirigua is a Maya city famous for its spectacular and gigantic stelae, including stele E, the tallest stele ever found. Arrival to Flores. Capital of the Mayan Empire, TIKAL, in this impressive place visits the main buildings like the temples I and II, The North Acropolis, The Great Jaguar, as well as a great quantity of steles and altars that relate part of the history of the Mayan Civilization in Tikal, National park that was declared Patrimony of the Humanity by the UNESCO, lunch in the park. Bonampak is an ancient Maya site. It is not overly impressive in terms of spatial or architectural size, it is well-known for a number of murals, most especially those located within Structure 1 (The Temple of the Murals). 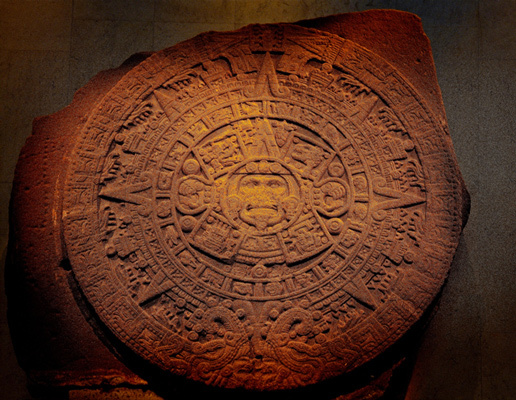 The construction of the site’s structures dates to the Early Classic period (ca. A.D. 580 to 800). Arrival to Palenque. 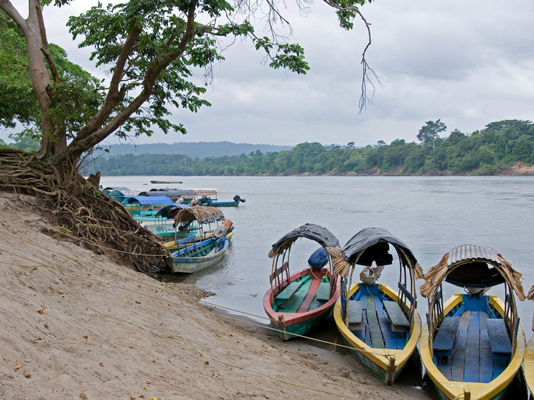 Transfer to Palenque – ancient Mayan ruins located in the state of Chiapas. 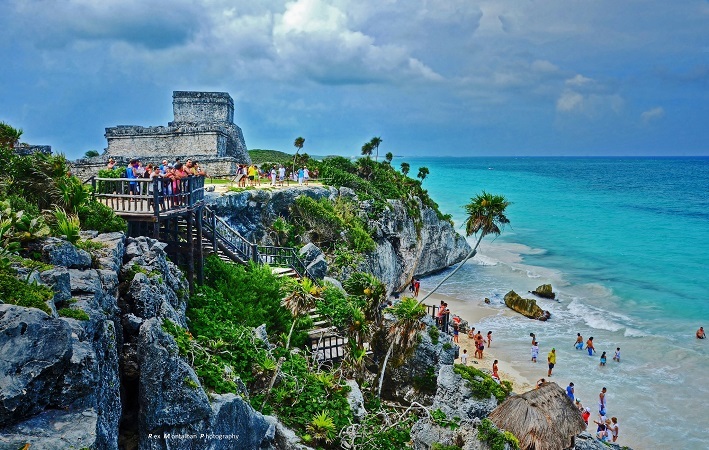 You will see one of the most beautiful Mayan ruins full of mysterious constructions and ancient monuments. Temple of the Sun, Temple of the Cross, and Temple of the Inscriptions. 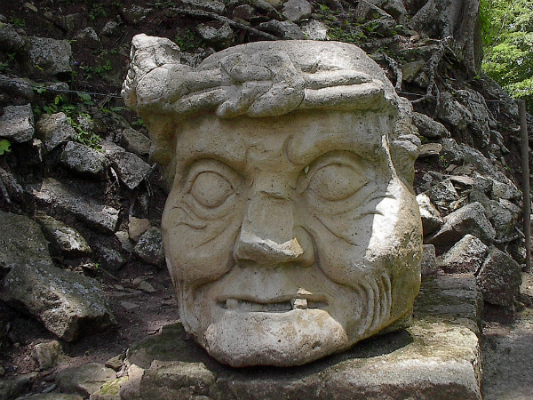 The tomb of Pakal II – Mayan emperor of classical period – was unearthed here. Traveling through the picturesque road along the Gulf of Mexico you will arrive to the city of Campeche, famous by its 17th century walls. Check-in to the hotel. 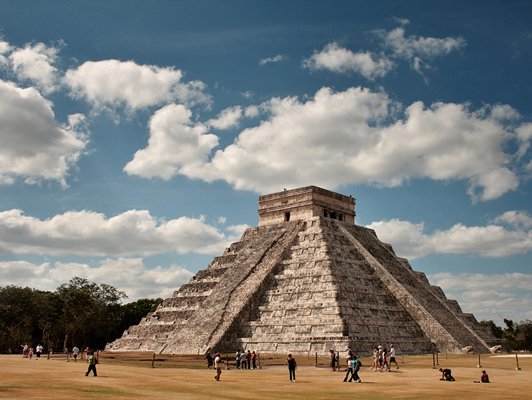 Arrive to Chichen-Itza, rightly named ‘Wonder of the New World. 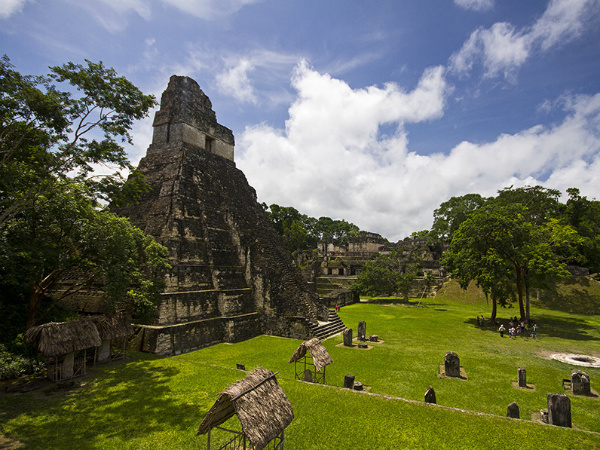 This temple complex beautifully represents Mayan – Tolteque culture. Only the elite – Magicians, scientists, and ‘soccer’ players could access this special landscape of white stone and ‘eyes’ of the earth – underground lakes. Such temples, belonging to Mexico’s classical and post-classical periods, were never seen in action by the Spanish colonisers. When the Europeans came, the Temples were already abandoned. Arch-astronomy was developed here, a world-view holding Philosophy and History to be identical. 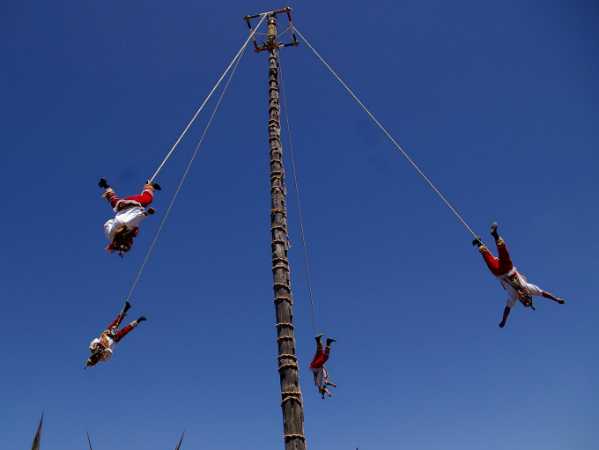 View the Pyramid of Kukulkan, ‘the feathered serpent’, the field of ball games, the observatory and much more. Swim in Ik-Kil cenote, ‘a place where the wind is born’, and the Yucatan’s most beautiful karsts lake. 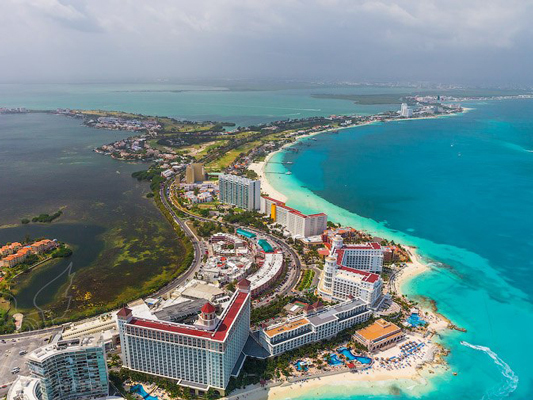 Arrive to Cancun.